Companies employ many strategies to win competitive battles. One of the most important strategies is to have a perfect corporate image that defines how the organization is currently perceived. A great brand can set your company apart, give you a competitive advantage and encourage loyalty from your customers and staff. A critical step in bringing brands to life is the development of powerful visual and verbal identities. Our starting goal is to understand your business or products as well as you do. We start with a client questionnaire to find out what you want your brand name to accomplish and what you may consider and what you won't. Our multilingual team will help you narrow the best ideas to achieve a final name by considering pronunciation, rhythm and stress; tone and sound symbolism of the vowels. 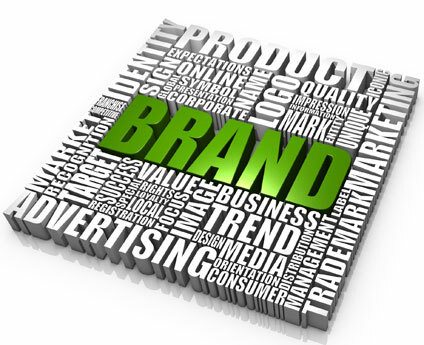 Our final goal is to help our customers to create brand names and logos that will "actualize" the intended brand values.